Inverlussa has successfully achieved accreditation to ISO 45001. 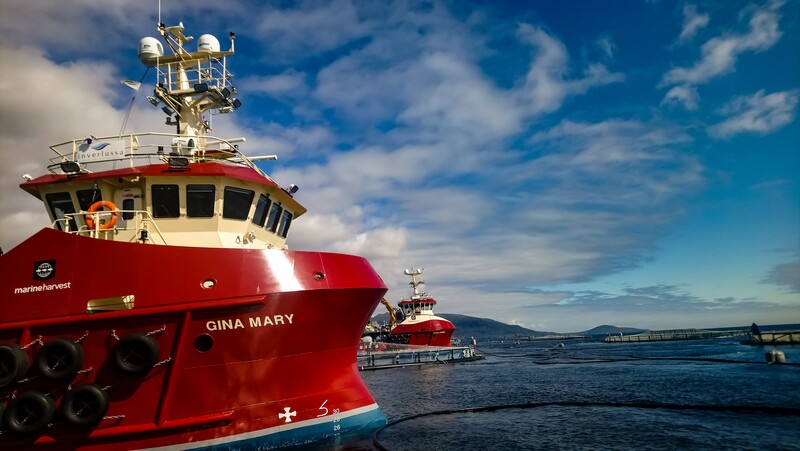 The new international standard was only released in March 2018 and the company has worked hard to gain this accreditation in the shortest time frame possible, to show their commitment to the health and safety of our crews, vessels and clients. During the intense 5 day audit by United Registrar of Systems (URS), both the 9001 and 14001 have been revalidated for another year.